OK, this isn’t even remotely an electronic application. 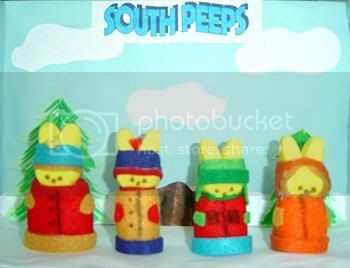 But, I believe that it has a certain “SPLAT-iness” to it: Peeps Dioramas! 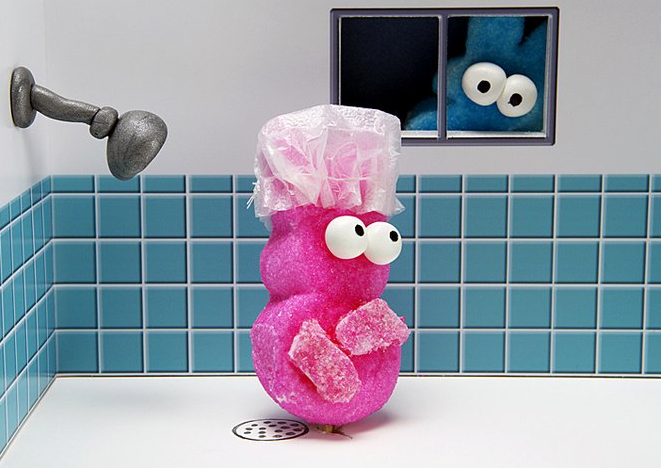 Apparently, Washington DC and Denver and other communities around the U.S. have annual contests inviting folks to make dioramas with Peeps–those sugary marshmallow candies that we see every spring. Many of the prize-winning entries are pictured on the web, ranging from artistic knockoffs to pithy political examples and film scenarios. Coming soon to a library near you? 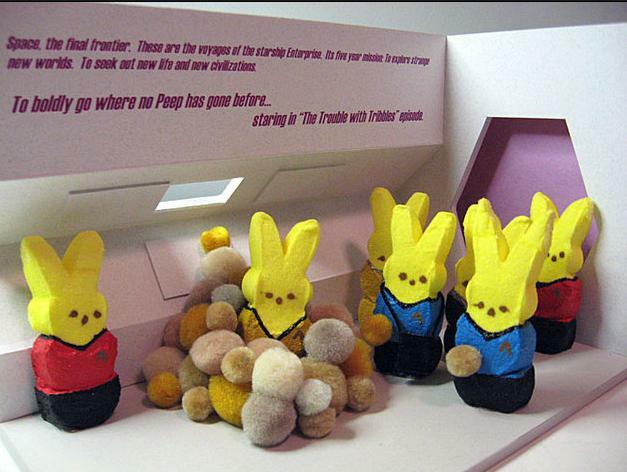 Might a contest and display of dioramas bring folks to your library?